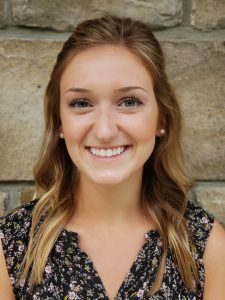 After 5 years as a Health Educator and Special Projects Coordinator, Hannah Haney has assumed the role of Executive Director of Keystone Wellness Programs. 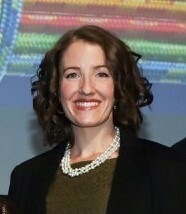 Hannah earned her Masters of Public Health degree from the University of Pittsburgh Graduate School of Public Health with a specialization in Behavioral and Community Health Sciences. With a passion for serving vulnerable populations, Hannah traveled twice to Kenya to design and implement HIV/AIDS education programs within slums. This experience inspired her to continue to utilize the public health approach on issues such as substance use and addiction, mental health, health equity, and policy. She is proud to work with a team of talented, passionate people working to improve health outcomes within our own communities. Our health educators are professionals and handle each project with creativity and tenacity, as shown by continued evaluation and improvement in all programs. We strive not to just meet our funders’ goals but to exceed them and do it with a team of educators who work well as a team and complement each other’s strengths. We are also proud of the Beaver County response to our Town Hall Meetings, offered annually since 2014. Keystone Wellness Programs coordinated successful events with national and local speakers who participated in a dialog with community members on the problems of prescription drug abuse and the heroin crisis in our community. Hannah welcomes new partnerships and opportunities. Keystone Wellness Programs will collaborate with like-minded agencies to promote the health and wellness of our region. If you have an idea for a joint project, or just want to say hello, call or stop by any time, or connect with me on Linked In. 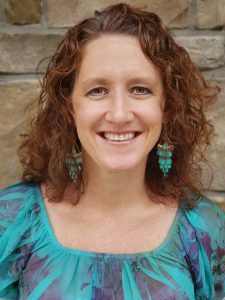 Kim Andrews earned her Bachelors in Education at Slippery Rock University and is always on the cutting edge of health education and health promotion services. Kim is a true asset to our health education team by improving our delivery and population reach with time-tested programs such as Reality Tour* or initiating novel programs such as the teen bedroom demonstration at Forward/U. In counseling her smoking cessation clients, Kim inspires confidence and trust. Kim’s dedication to her project areas is evident beyond the typical workday, and her years of experience in the field are regularly helpful when planning and implementing novel program ideas like Interrupted. 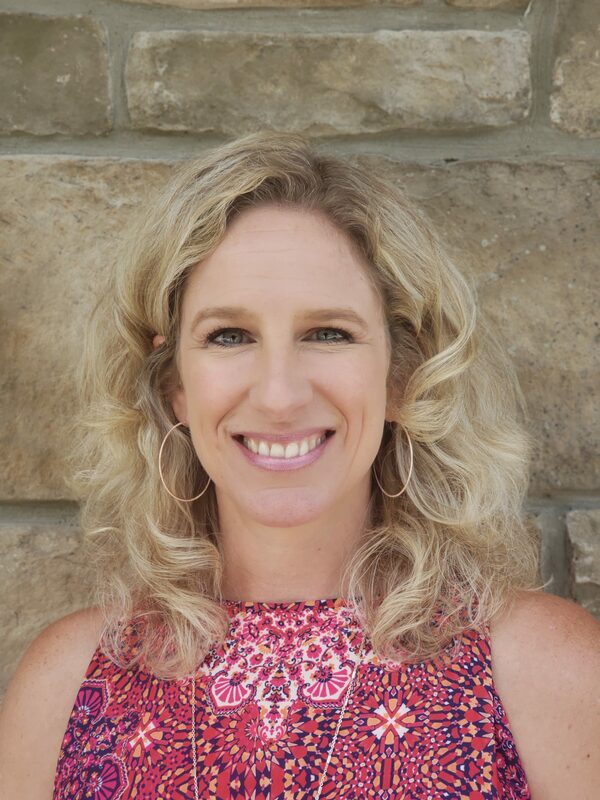 Keystone Wellness Programs is pleased to rely on Kim as our most experienced educator, turning to her for support in every program area we offer, taking her up on her ever-present offer “what can I do to help?”. *Reality Tour youth drug prevention program is a national project of Candle, Inc.
Amy Black-Stockham is an experienced Health Educator and has gained a keen sense of the needs of the communities served by Keystone Wellness Programs. Upon earning her Masters in Education degree from Slippery Rock University, Amy has acquired a rich history as an educator specializing in prevention education. With her varied background in the field of human services, Amy connects with ease to community partners and colleagues. Amy is the lead educator for all of the agency’s problem gambling and health promotion services. She believes that life balance is imperative to well-being and she aspires to live her own life in a balanced way while encouraging others to do to the same. 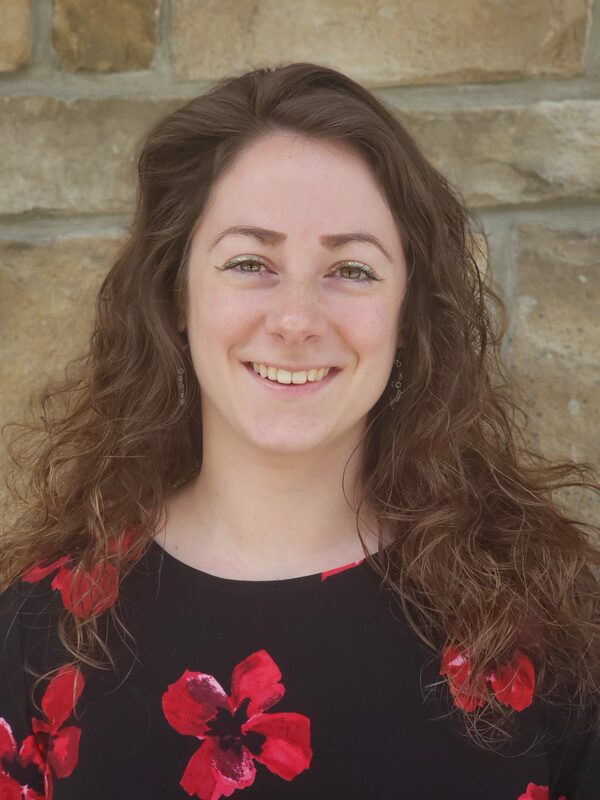 Since starting her position at KWP in May of 2017, Ashley has brought passion and quality, to the programs she delivers in Beaver and Butler counties. 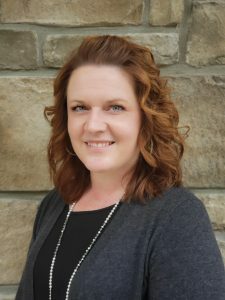 Before joining the KWP team, Ashley earned a Bachelor of Science in Public Health at Slippery Rock University and worked providing prevention and treatment services to adults suffering from severe mental illness. Currently, Ashley is the lead coordinator of all tobacco prevention, policy, and education services within Butler County. She also works diligently to provide outreach to vulnerable populations, including those who are at risk for injection drug use. Ashley strives to educate our communities about disease prevention and encourages follow up for treatment. Amanda earned her Masters of Education degree from Indiana University of Pennsylvania specializing in Community Health Education. Prior to her Masters, she received her undergraduate degree from Indiana University of Pennsylvania with a dual degree in Community Health Education and Nutrition. 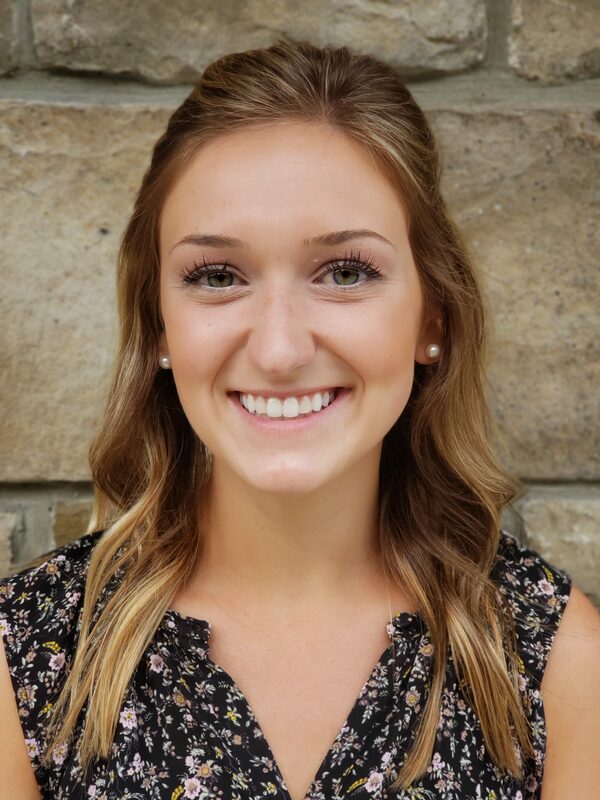 In her career, she has been a Sports Nutritionist for the Indiana High School’s Varsity Football team, worked alongside her professors as a Graduate Assistant, and educated youth in low-income areas on nutrition and sexual education. Currently, Amanda is the lead coordinator for all tobacco prevention, policy, and education work within Beaver County. She also works closely with the Drug-Free Aliquippa Coalition, focusing her efforts on helping the youth coalition create change in their community. Amanda is eager to continue to empower individuals and communities to improve their own health and well-being. Amy is Keystone Wellness Programs’ financial person who assists the Executive Director and oversees invoicing, bookkeeping and human resources. A graduate of Westminster College with a BA in Public Relations, Amy comes to us with 16 years of finance experience including tax accounting, bookkeeping, and human resources. Amy also holds the position of Treasurer for a local community organization and volunteers her time as an executive board member of the Mars Area Elementary PTO.